Get up and dance!! 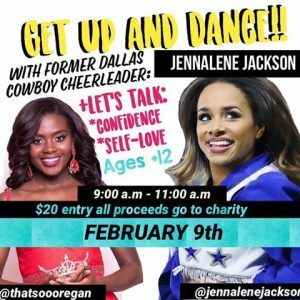 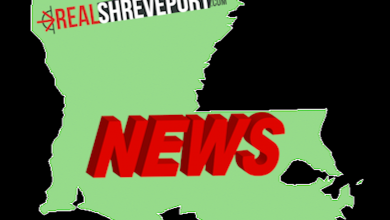 Former Dallas Cowboy cheerleader coming to Shreveport to talk confidence and self-love. 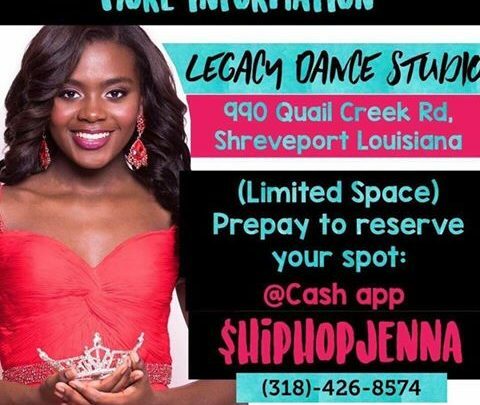 Legacy Dance Studio is hosting Jennalene Jackson Feb. 9 from 9:00 a.m. – 11:00 a.m. 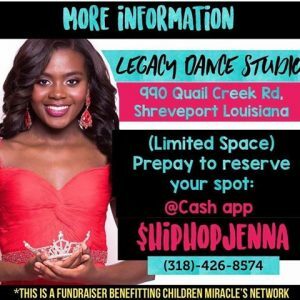 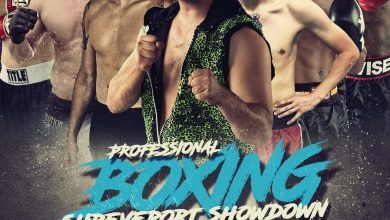 Call HipHop Jenna at (318) 426-8574 to sign up.